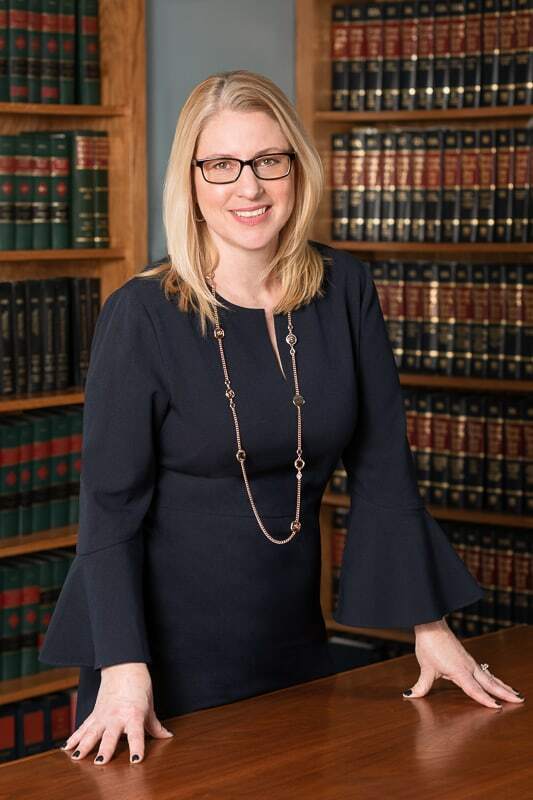 Kristin Canty, Managing Member of Donohue, O’Connell & Riley’s Pearl River office, thoughtfully advises clients on how to navigate the complexities of Estate Planning, Elder Law, and Estate Administration, to provide the best protection available. Kristin has a gift for putting people at ease with her positive, can-do attitude, refreshing style and professionalism. Kristin understands real-world family dynamics and business law from many different vantage points and will have you covered in any scenario. Prior to her role with the firm, she worked for three years as in-house counsel for a privately held telecommunications company, overseeing all legal, regulatory and contractual matters. In 2015, she joined the firm and has helped it grow to where it is today. Kristin’s legal talents led to her equity partner status in the firm in 2017. Majoring in political science and communications, Kristin received her B.A. from the University of Richmond. During her undergraduate years, she served as a football manager and spent a semester abroad studying politics at the University of Edinburgh in Scotland. She went on to pursue her law degree from the Rutgers School of Law in Newark, New Jersey where she served as editor for the Rutgers University Law Review.